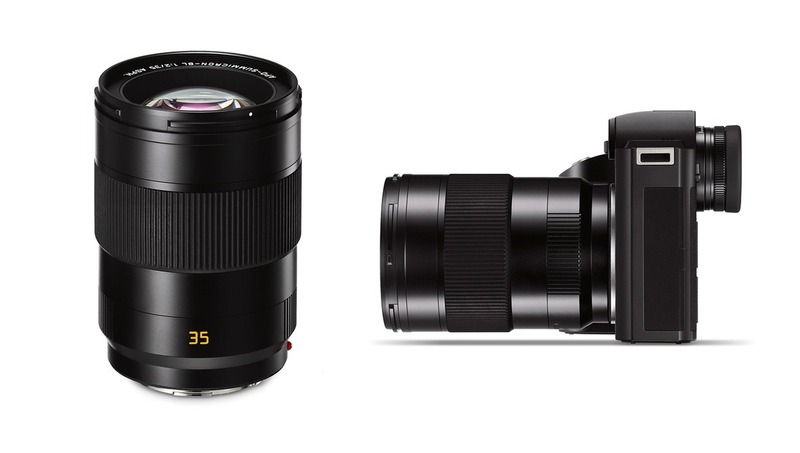 Today, Leica has announced a fast new wide-angle prime lens, the APO-Summicron-SL 35mm f/2 ASPH. 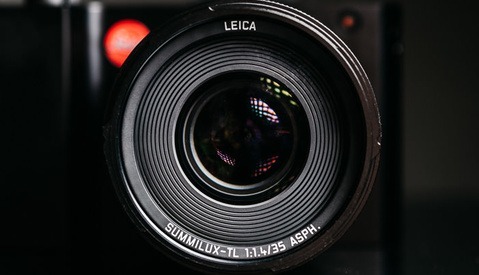 This new premium wide-angle prime lens, built for L-mount system cameras, was introduced by Leica as "the new benchmark for the classic reportage focal length." 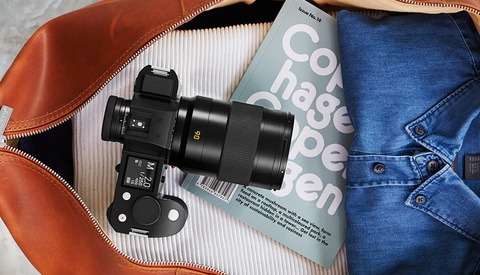 The APO-Summicron-SL 35mm f/2 ASPH features five aspherical elements to control distortion and aberrations, and has a total of 13 elements in 11 groups. Leica said that this combination of optical and mechanical design, along with multi-layer coatings, "reduces unavoidable reflections to an absolute minimum." The 35mm f/2 ASPH weighs in at 1.58 pounds (720 grams) and is 2.87 inches (73 millimeters) long with a 4.02 inch (102 millimeter) diameter. Fitlers can be fitted to the front using its 67mm threading. Leica claims the lens is thoroughly weather sealed against dust and moisture and can be "used without a second thought to perform in almost any weather conditions." It also features Aquadura coating on the exterior lens elements to further repel containments. Sporting a DSD (Dual Syncro Drive) autofocus stepping motor, Leica said that their Summicron-SL 35mm f/2 can travel the entire focus range in just 250 milliseconds. 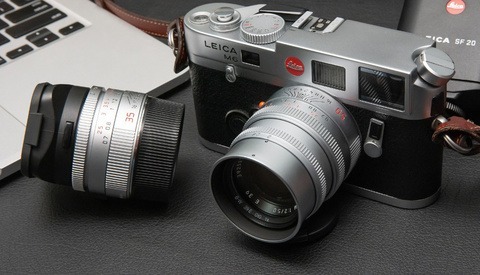 The Leica APO-Summicron-SL 35mm f/2 ASPH is priced at $4,595 and will begin shipping on April 5. Preorders have started today to claim yours. I assume that was supposed to be the other way around, but it's actually 13 elements in 11 groups.